The big cat rescue needs to raise tens of thousands to help white tiger Snow Magic receive surgery to amputate one of his back legs. Snow Magic suffered a spinal aneurism and has since lost mobility in that leg. Without surgery, which costs about $10,000, he will have to be euthanized. Serenity Springs also wants to build a special recovery enclosure for Snow Magic and other animals who will need it in the future. That will cost another $15,000. The 10-year-old tiger came to Serenity Springs about three years ago, and has needed special care most of his stay. Despite that, Snow Magic’s not at a loss for personality; he’s described as being “talkative” to visitors and enjoys swimming in his pool. Serenity Springs also points out that he’s one of just 17 snow tigers left in the world. 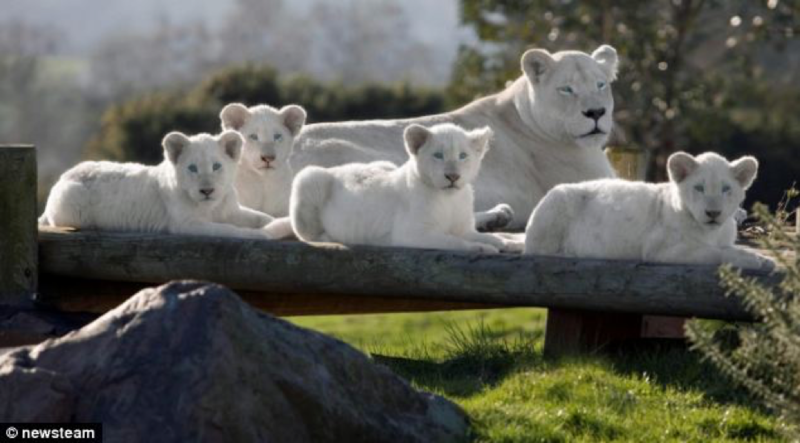 This would be a good time to point out that the only way to produce a white lion or white tiger is through severe inbreeding which brings with it many other horrific birth defects. To say that this cat is “one of just 17 snow tigers” is misleading because 1) there is no such animal as a snow tiger (it is just what the breeders call the stripe less tigers they produce through inbreeding and 2) they are all cross bred and not a pure bred sub species. They do not exist in the wild and are only produced by disreputable breeders and dealers. 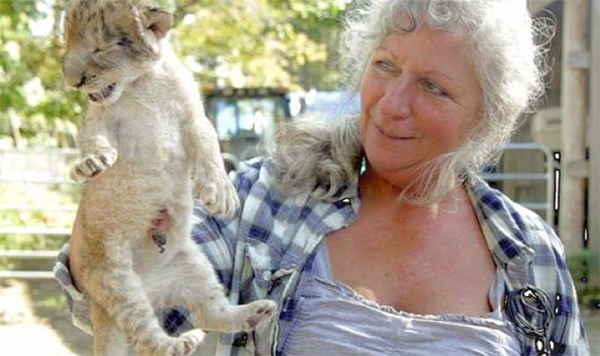 The owner of Serenity Springs was convicted of fraud, so while this may be a true need for the tiger, it is questionable as to if any donations would actually benefit the tiger.